One of my favourite times of the year is French Film Festival time, and it hits New Zealand again in late February. 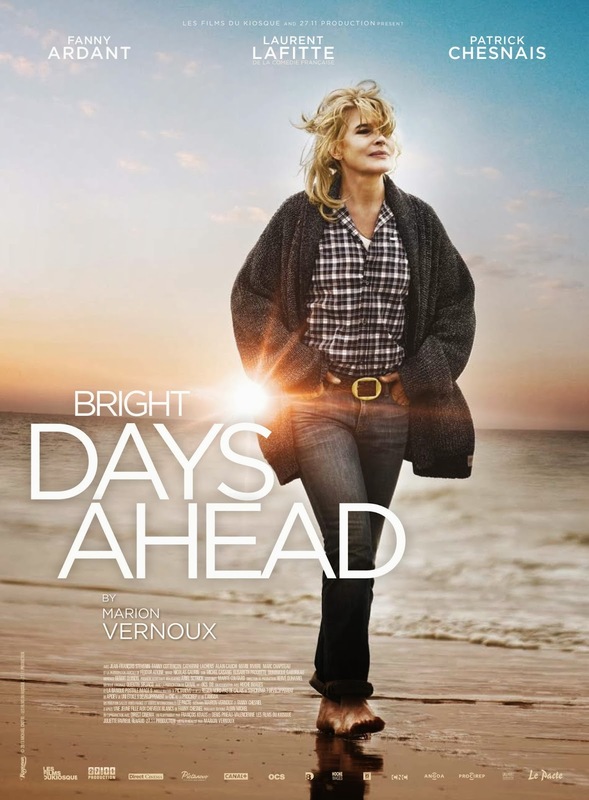 As well as a slew of other fabulous Gallic flicks, Gold sponsor L’Oréal Paris is once again running six charity screenings of the French film ‘Bright Days Ahead’, with all proceeds going to the Ovarian Cancer Research Foundation charity. L'Oréal Paris NZ began its relationship with OCRF in 2011 and also supports the foundation in other countries including the UK, the USA and Australia. In 2013 L’Oréal-supported screenings raised more than $21,000 and this year they hope to top that, to which I say a big “hell yeah!” As a cancer survivor any chance to help fund research into finding a cure for the insidious disease in all its many forms get two thumbs up from me. The L’Oréal Paris sponsored charity film screens in Auckland, Hamilton, Wellington, Christchurch and Dunedin this year, so there’s no excuse for many of us not to get out there and make the effort. The funds raised from the screenings of ‘Bright Days Ahead’ this year will continue to assist the OCRF in its vital research to develop an early detector to fight the insidious disease and reduce the death rate from ovarian cancer. To celebrate the opening of the French Film Festival, the iconic beauty brand is sharing the love by giving me a double pass and pamper pack to give away. Valued at $100.00 the L'Oréal Paris gift pack has all the hair and cosmetics products you’ll need to get your Parisian chic on, including Elvive Arginine Resist X3 Shampoo, Conditioner and Instant Miracle Treatment, along with Youth Code Day Cream, False Lash Telescopic Waterproof Mascara, Infallible 2-Step lip colour, and Colour Riche Le Vernis nail colour. Add to that a double movie pass and la vie will most definitely be belle! To enter email helene@mshelene.com with your name and courier address by Wednesday, February 26 at 12pm and you’re in the draw! 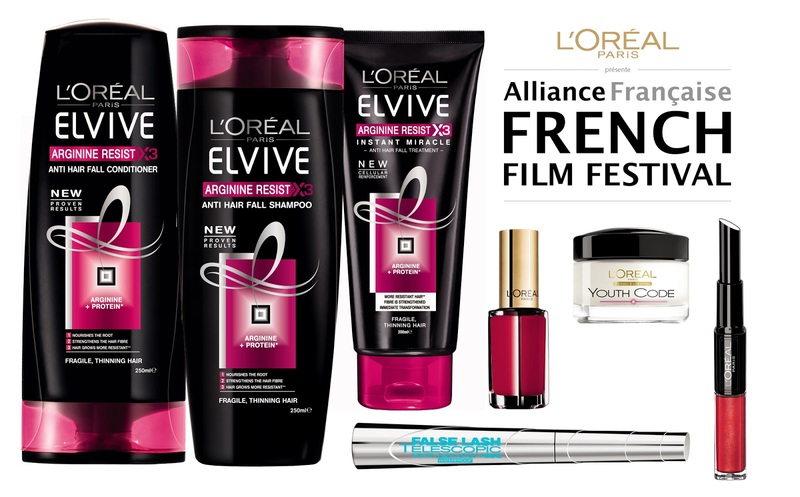 Proudly sponsored by L’Oréal Paris, the French Film Festival is screening at the Rialto Cinemas Newmarket and Berkeley Cinema Takapuna from 27 Feb – 16 March. I'm planning on going to this in Hamilton. Awesome cause.